I wouldn't call myself a professional photographer, but I do dabble in the art whenever I have the chance. 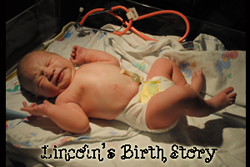 And even without a professional job description, I love to receive photo-related gifts! Maybe it's the scrapbooking obsession I carried for years? Something about photos just makes me happy. 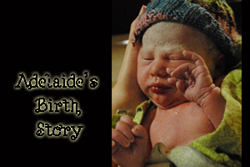 Clickin' Moms, a one-stop photography resource, offers online workshops, a professional level application only program, a print magazine, a blog, and a store that's loaded with unique gifts for photographers and photo-loving mamas. They kindly agreed to send me a few items to check out, and all three of them top my would-love-to-receive-this list this year! 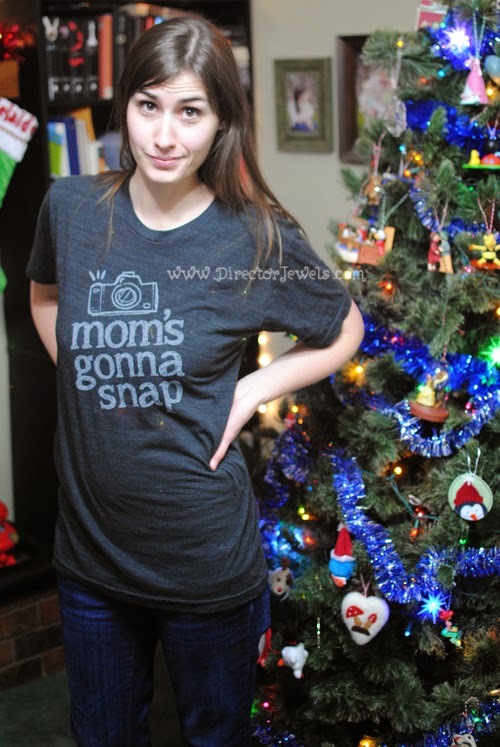 Mom's Gonna Snap Tee - perhaps the best shirt with a double meaning ever, this tee is so comfortable that I wear it all the time. Literally. It's like my new go-to errand- or under-a-hoodie- or pajama-shirt. Particularly fun is watching someone else's lightbulb moment when they notice the camera above the phrase and "get it." Let's face it. I try to be an awesome mom, but I don't have it together all the time. This shirt is a reminder to me to take myself and my kids a little less seriously. Life is easier when you're laughing! 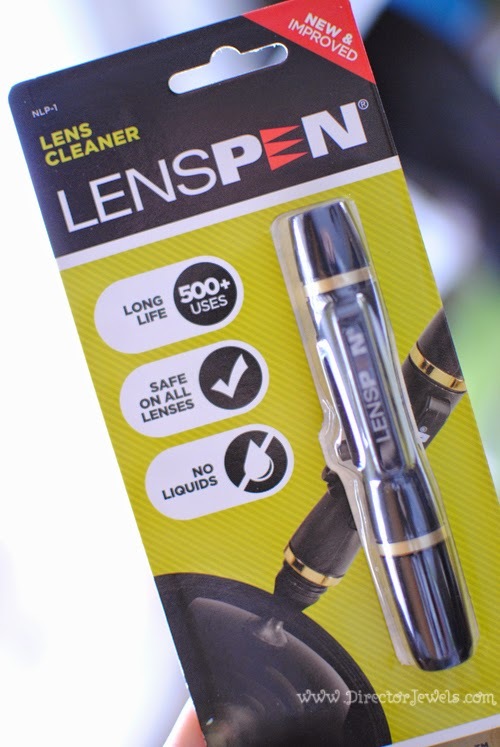 Lenspen - this clever little tool is small enough to fit in a pocket or camera bag and is so nice to have on hand. I hate cleaning my lenses and don't keep up with it nearly the way that I should. It features a retractable dust removal brush and a special non-liquid cleaning element, designed to never dry out. 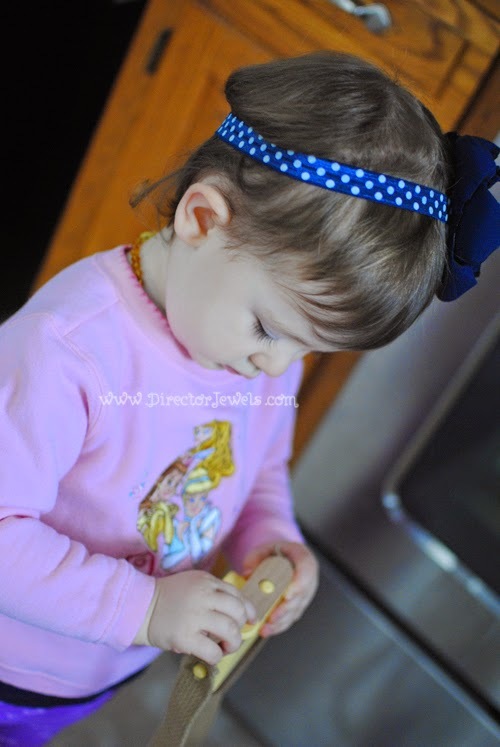 It's super easy to use and my photos are all much clearer as a result of having it on hand! 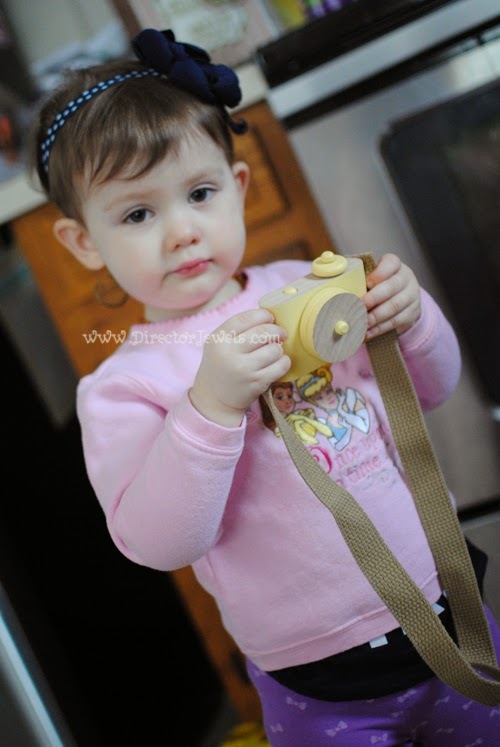 Wooden Toy Camera - is there anything cuter than a child who likes to mimic mom and dad's hobbies? This brilliant wooden camera, designed by Twig Creative, lets Lincoln and Addie tag along and take photos with me - without the noisy and flashing lights of every camera toy I've ever found on a store shelf. I can't even handle the cute. 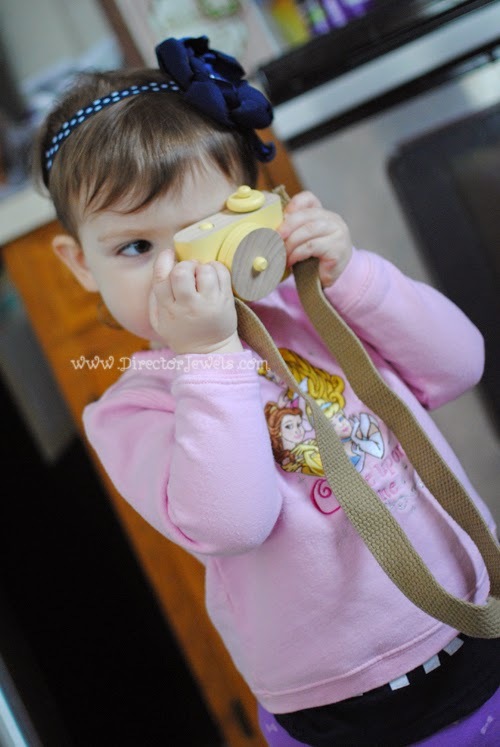 It's available in a variety of colors and measures 2.25"H, 3.5"W, 1"D. The lens twists (just like mommy's camera!) and there's a spring loaded shutter button so that kids can get used to the action of taking a photo. The 30" cotton strap can be removed when used by kids younger than 3 who might unwittingly hurt themselves. I love that this toy gives them a realistic glimpse at being a real-life photographer! Simple toys are definitely the best. 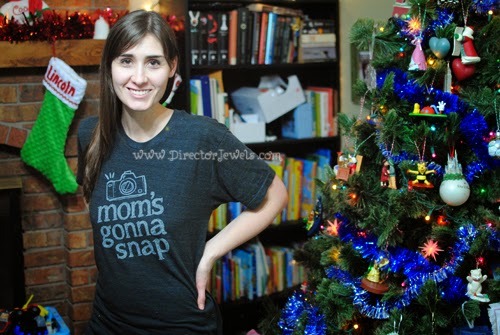 You can follow along with Clickin' Moms online, shop the photography gift ideas in their store, or keep up on Facebook, Twitter, Pinterest, and Instagram for all the latest updates! 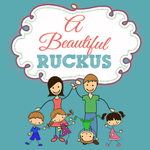 Disclosure: Thank you to Clickin' Moms for providing my review samples! I received no other compensation and all views expressed are my own. For more information, you can read my Disclosure Policy.